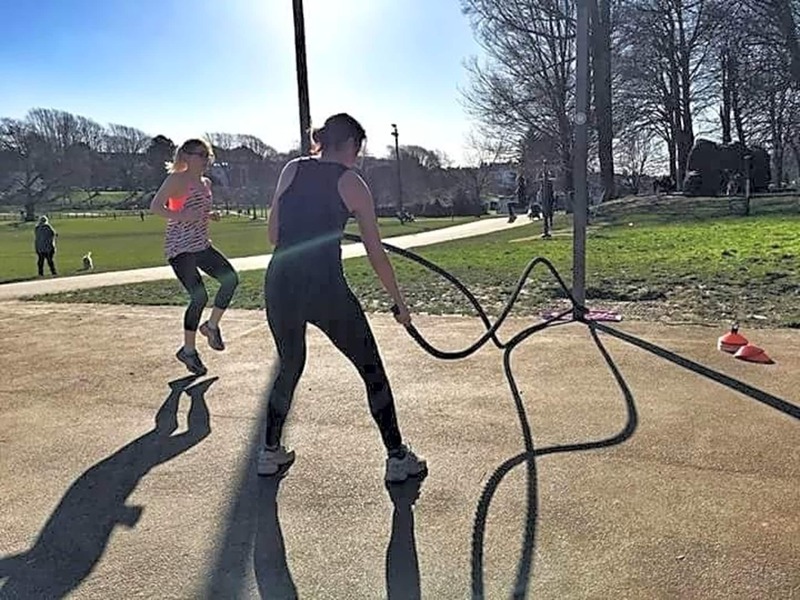 I founded Works Out Fitness in February 2016 to make fitness accessible to everyone and to share with others the benefits of regular exercise. Working full-time in an office I saw it especially important to motivate and encourage those who are desk-bound to keep active. 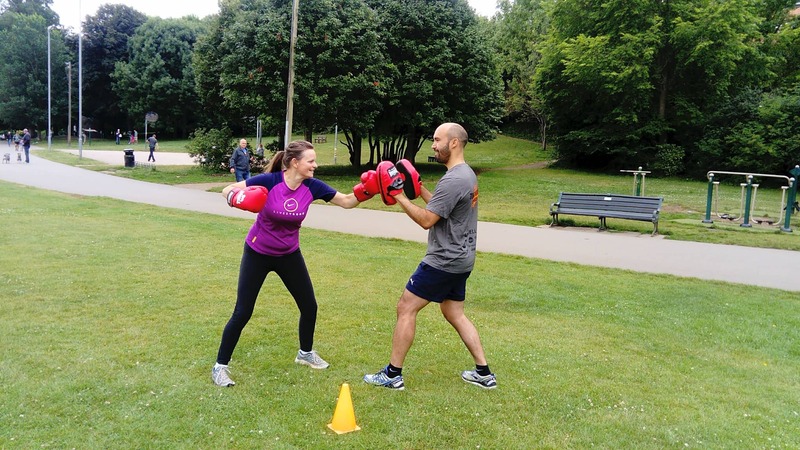 I currently run: Body Conditioning Boot Camp which is a full body workout, incorporating both cardio and strength training through a variety of exercises and fitness games. 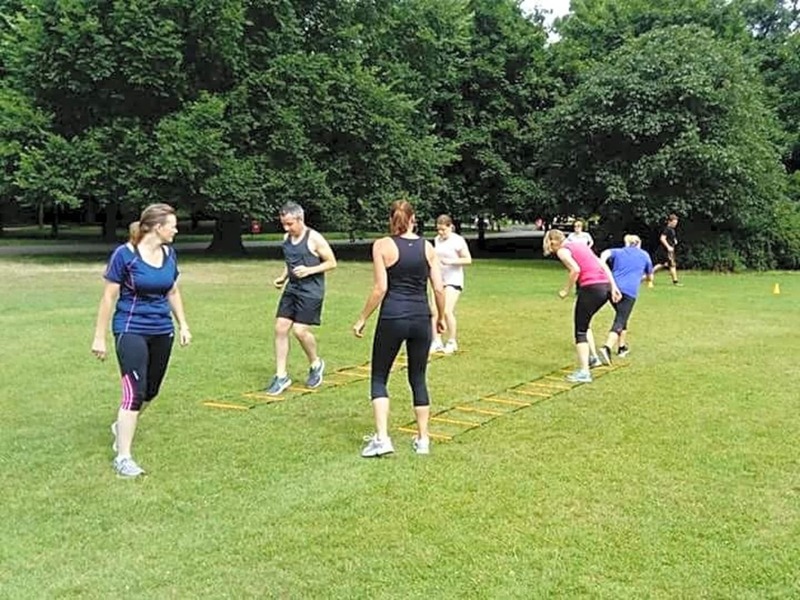 Park Fit which is interval training (running) outdoors with resistance bands and bodyweight exercises. The sessions are aimed at beginners to intermediate levels. 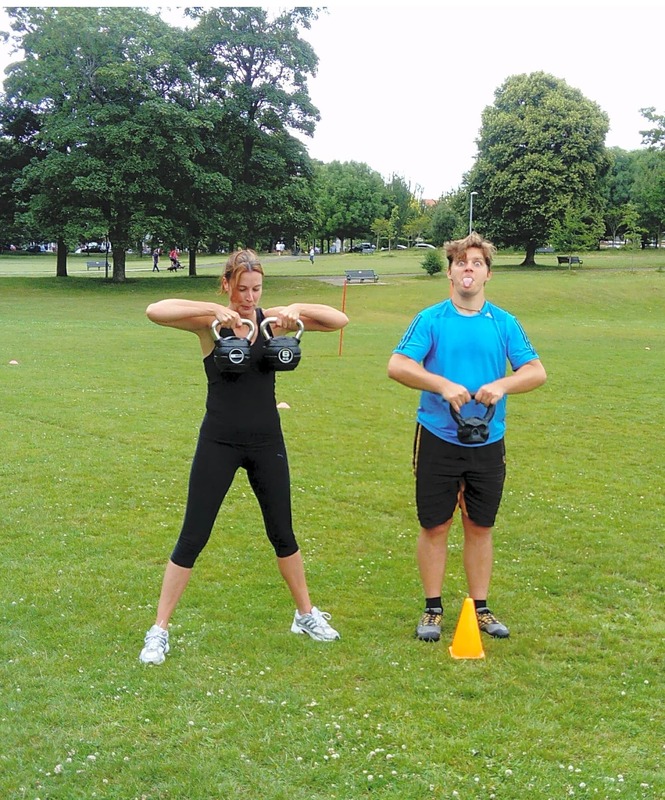 Fun, friendly and inclusive group fitness to get you in top shape and enable you to achieve your fitness goals!